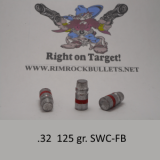 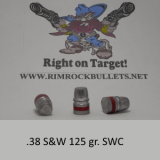 SPG .38-40 180 gr. 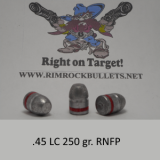 RNFP (12 BHN) 4 boxes ship in a USPS flat rate box. 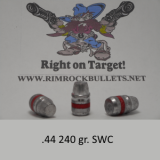 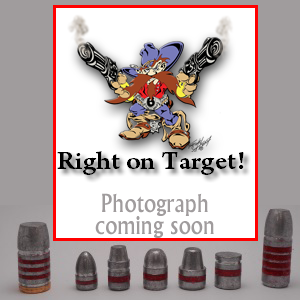 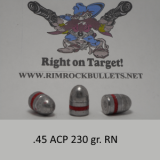 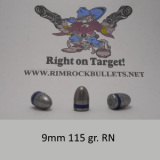 For pistol and rifles.